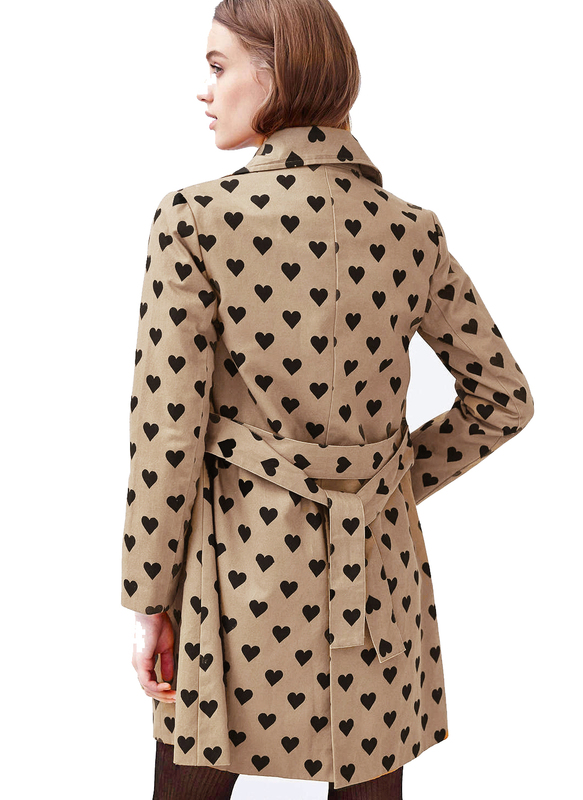 How cute is this heart trench coat???!!!! 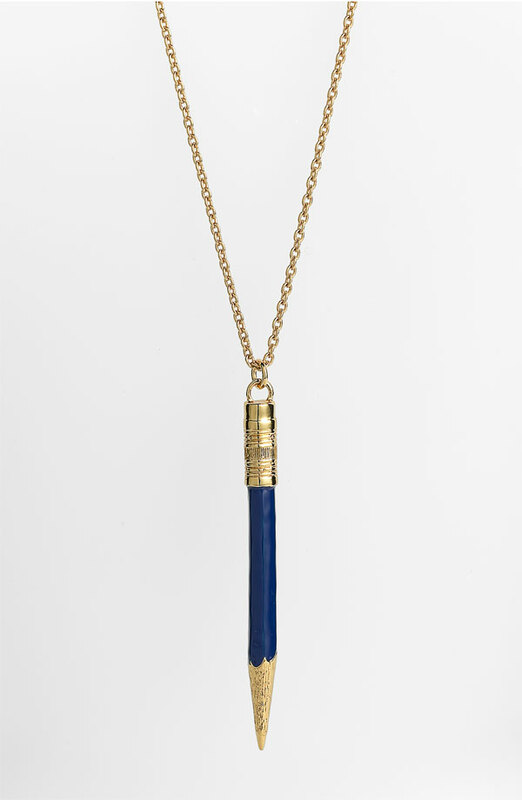 It is so perfect for Fall. 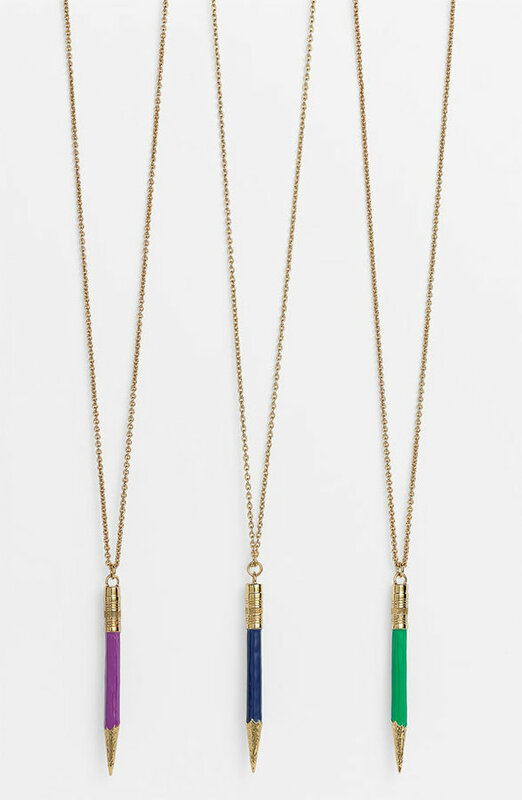 I HEART IT so much! 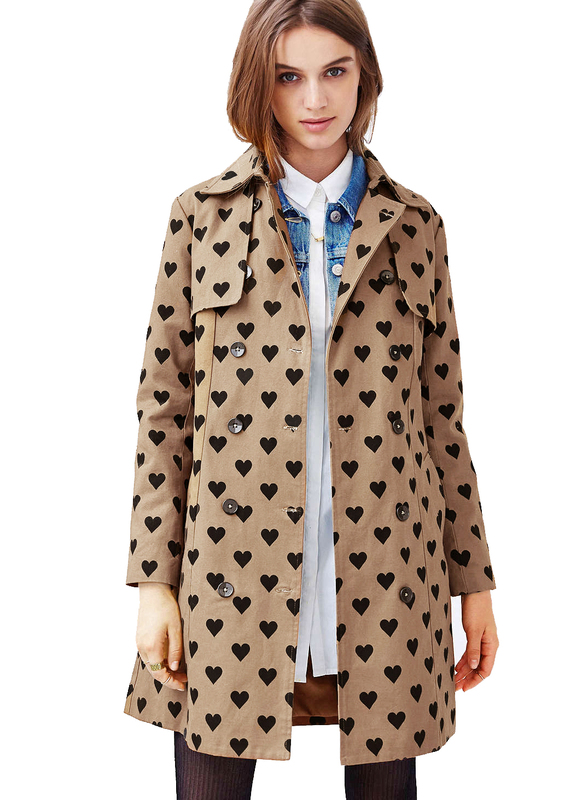 Heart trench coat available HERE and it’s on SALE for less than $50!!!! Lady Gaga Face Of Versace Spring Campaign! Rumors and pictures have been swirling around the web for a week or so of Lady Gaga in a pretty pale purple Versace dress. The picture is gorgeous and the rumors are true. The Versace camp confirmed that the 27 year mega star is the face of their Spring 2014 ad campaign. The pictures released so far reveal a fresh-faced lady gaga with long blonde hair- a look very reminiscent of a young Donatella Versace. The ads will begin appearing in magazines in January of next year. Karlie Kloss and Frame Denim have teamed up to co-design a capsule collection that launches this June. The great thing about this collaboration is that the leggy 6’1″ model has created 2 styles of jeans that accommodate even the tallest of women. 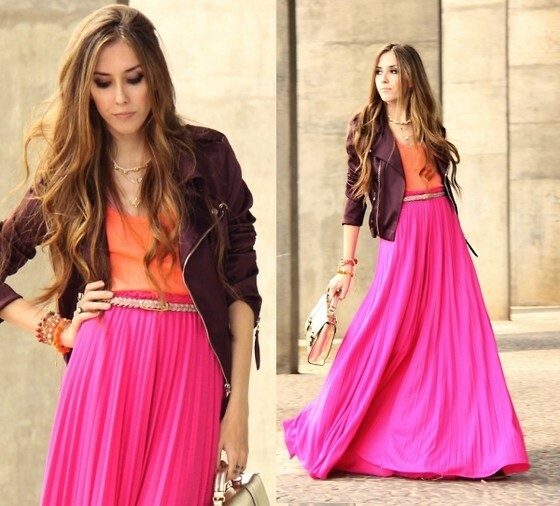 The 2 styles- one flared and one skinny come complete with 40″ inseams! Just to give you an idea, the average inseam on women’s jeans is closer to 32″. This collection will fill that niche for tall girls who have a hard time finding jeans that fit properly. The jeans are priced at $209 and $219 and will launch in select high-end stores early this June. 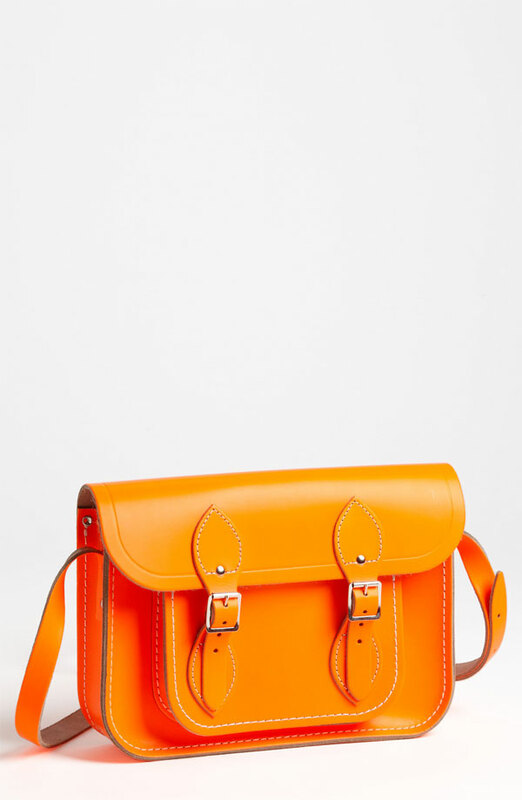 Since the original Cambridge Satchel was introduced in 2008 it’s been a cult favorite among the fashion crowd, bloggers went absolutely crazy for it. 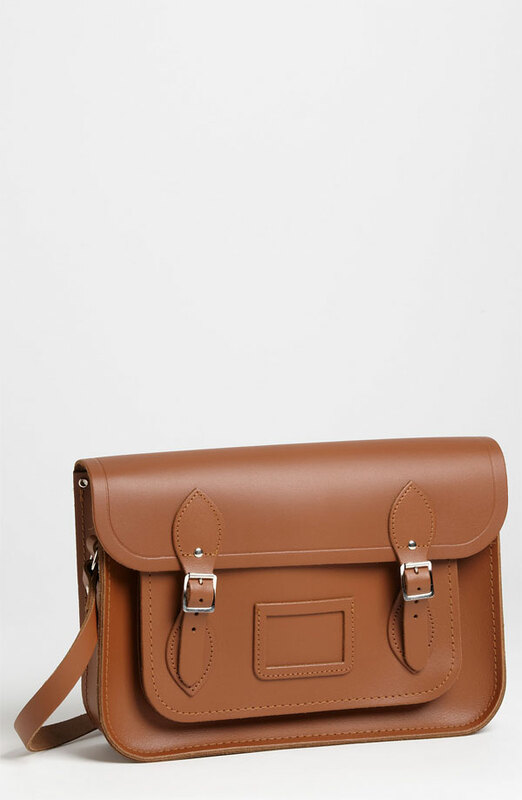 The academic silhouette a la book bag style can be dressed up or dressed down and the cross body style is perfect if you need your hands free to shop etc. 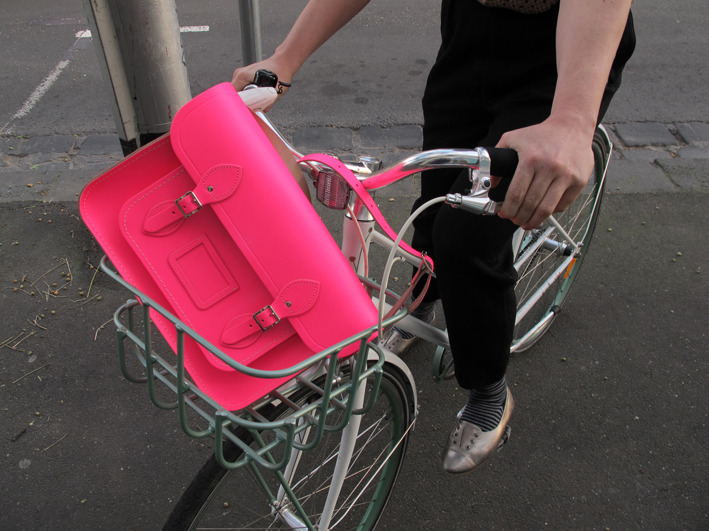 It’s a perfectly stylish mom bag for that reason. 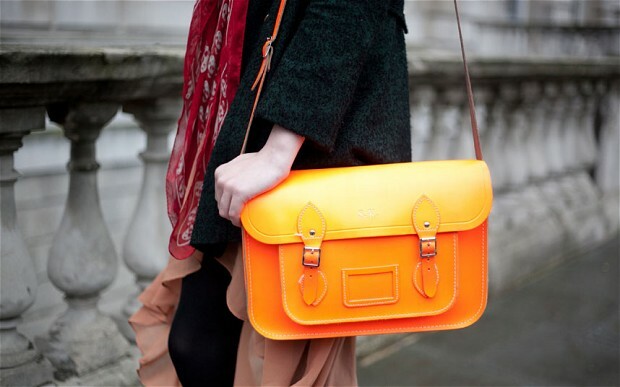 Made in the UK, these bags come in a variety of sizes and colors including metallic, neon and pastels. 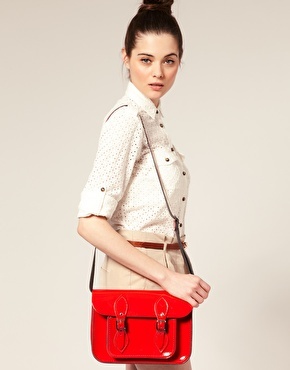 I consider this bag a MUST HAVE in your collection. 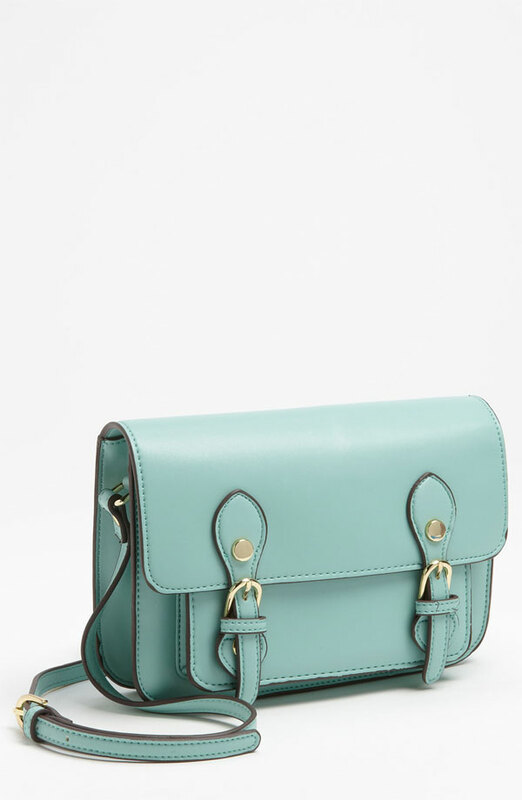 The Cambridge Satchel Co. has a variety of bags available and they also have a great clearance section that includes bags with slight flaws that are noted. 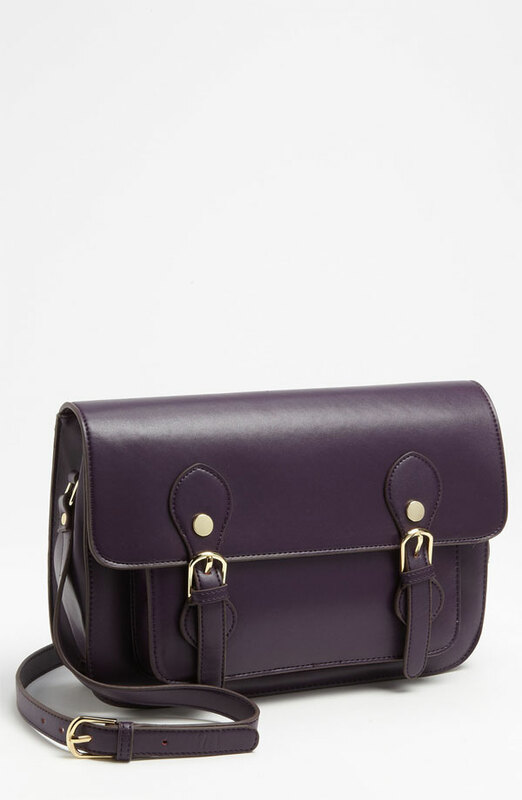 Cambridge bags are very reasonably priced and very well made bag (usually $120-$220) If you don’t already own one of these timeless bags, I suggest you make it happen. You will be glad you did! …but don’t you fret if that’s out of your budget……Steve Madden makes a very similar buckled bag for about half the price and it’s on sale at Nordstrom!!!!! YAY! 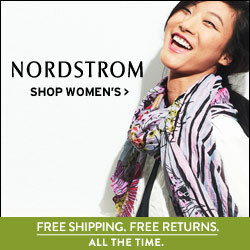 Shop Steve Madden bags at Nordstrom.